Need a CD Marker antibody? Check here! On the heels of the recent Tenth Human Leucocyte Differentiation Antigen Workshop, antibodies-online has added hundreds of FACS approved CD marker antibodies to our catalog. 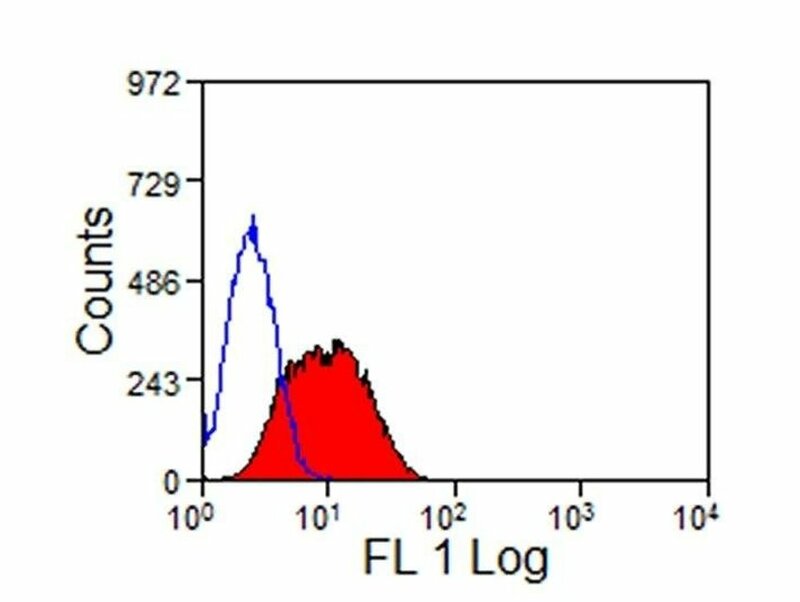 FACS analysis of HAVCR2 (recently designated CD366) using antibody ABIN2476821. See FACS approved anti-CD antibodies from quality suppliers like Caprico Biotechnologies, Sino Biological, and Cohesion Biosciences. Find a CD marker antibody that has been independently validated by an unbiased, third party laboratory. You're receiving this message because you've previously subscribed to the antibodies-online newsletter. We'd love it if you'd stick around, but if you don't want to receive this information anymore, you can unsubscribe below.